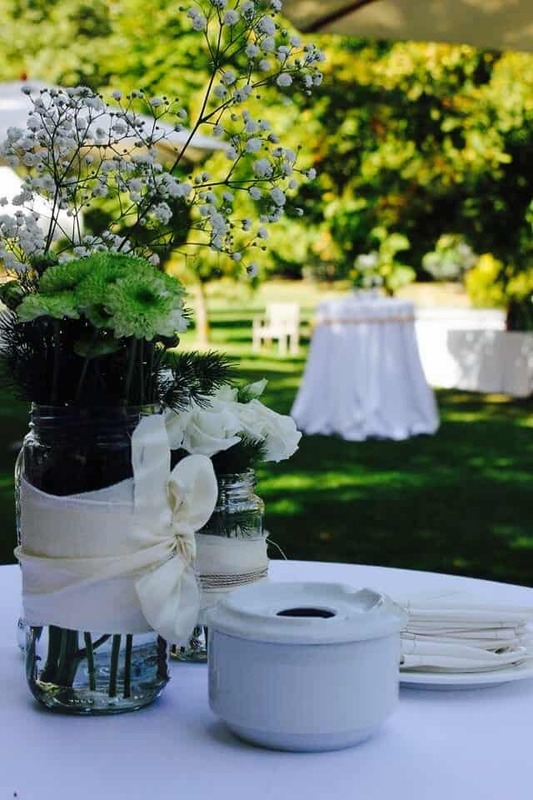 Fabulous quiet country mansion for destination weddings! 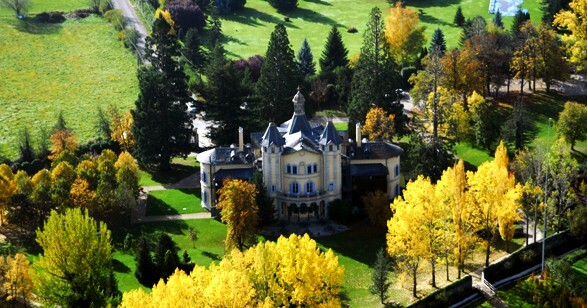 The small, modernist palace was built by one of Antoni Gaudí’s students in 1910. 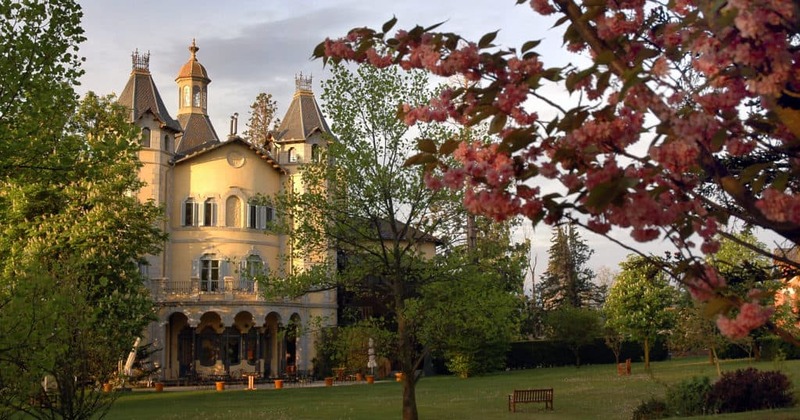 The Boix family discovered the building in the late 1980s in Spain. Dazzled by the beautiful architecture, the family decided to build a quiet hotel fitted with the very best in luxury comfort. 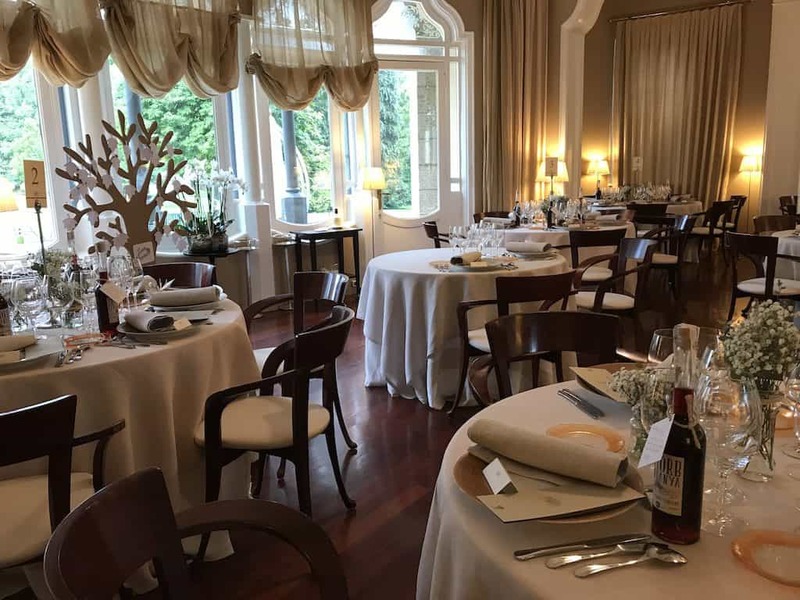 Torre del Remei is specialized in organizing all kinds of events and, due to its lovely gardens, architecture, and gastronomy, it has been positioned as an unforgettable place where to celebrate your wedding. They have a glass tent in the garden with capacity from 100 to 280 people. The setup is arranged so that the banquet area is next to the dance area. 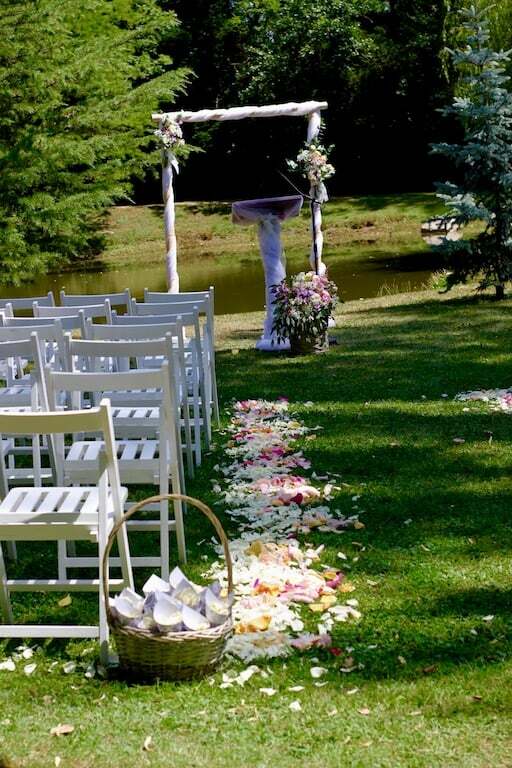 A few meters away from the hotel, there is the small Hermitage of the Remei to celebrate religious weddings and, in the case of a civil wedding, they have a beautiful place next to the pond of their garden where they set the stage for the ceremony. 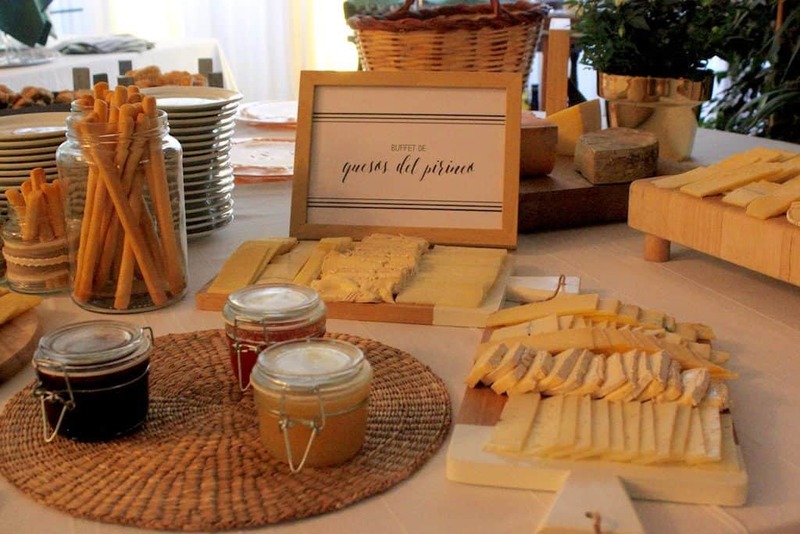 At the Torre del Remei high-quality ingredients are fundamental to the production of the best cuisine.The organic kitchen garden provides the best basic ingredients for creating delicious and nutritious meals. All photos are from Torre Del Remei thanks for those we loved them! 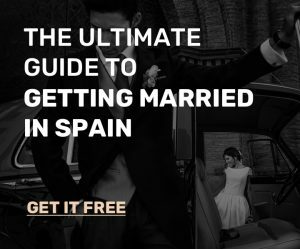 For any other queries with wedding planning or any other help with planning your dream wedding here in sunny Spain please don’t hesitate in contacting the Spain4weddings.com team.